Get nerdy with these fun socks! 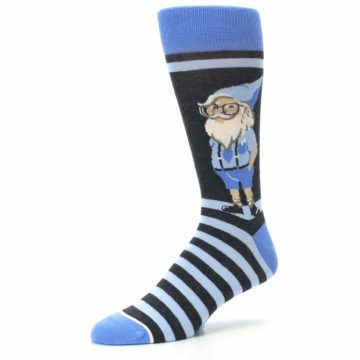 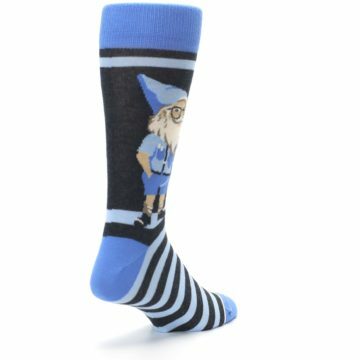 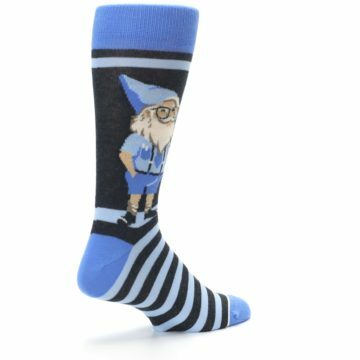 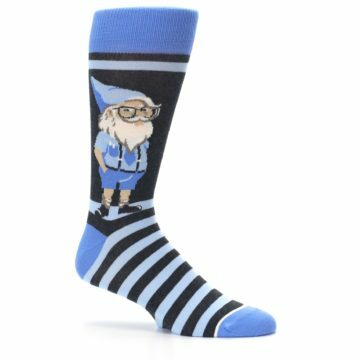 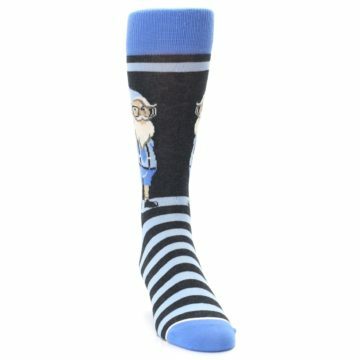 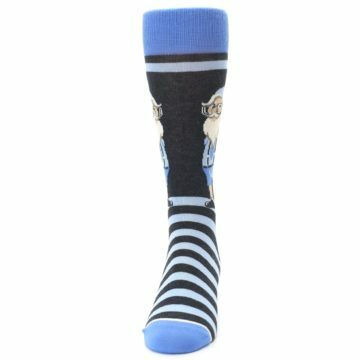 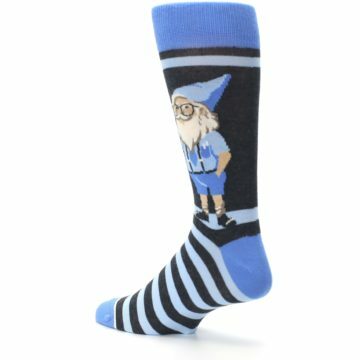 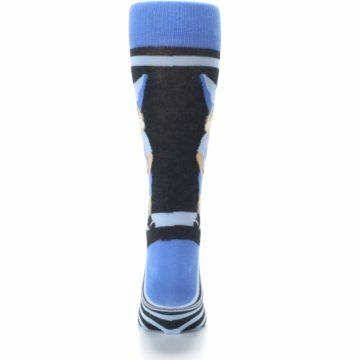 Check out our crazy, blue nerdy gnome men's dress socks. 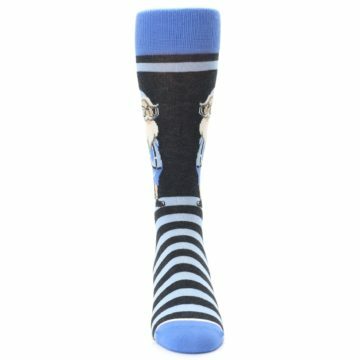 Made with 75% combed cotton and everyday thickness, know you made the smart choice with awesome comfortable socks! 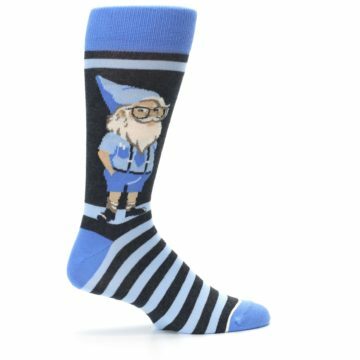 There are not yet any reviews for Blue Nerdy Gnome Men's Dress Socks.